The second Cornell School was built in 1926 and stands today lovingly protected by our friends Eric and Mary. Hanks Country Store and the second Cornell Post Office before the western facade was attached to the front that lives today as The Old Place. Cornell was been seen all over the world on the silver screen in hundreds of films, most notably in the 1931 classic "Frankenstein" in this scene shot at Malibou Lake. 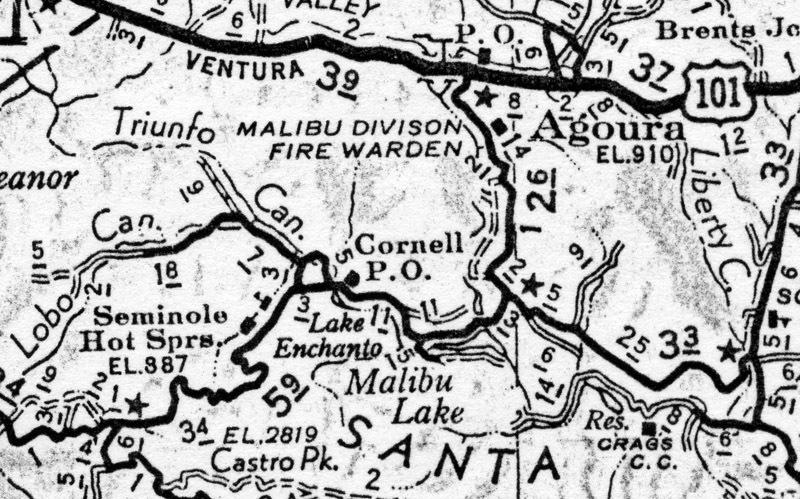 Long before Agoura existed, the Cornell township hummed along in the Santa Monica Mountains. It fully expected to become a bustling boom town with oil sought, but never discovered. Outside of its two popular recreation destinations (Lake Enchanto & Seminole Hot Springs) Cornell remained a quiet gem, hidden away (although it did maintain the only post office and school in the area for more than thirty years). 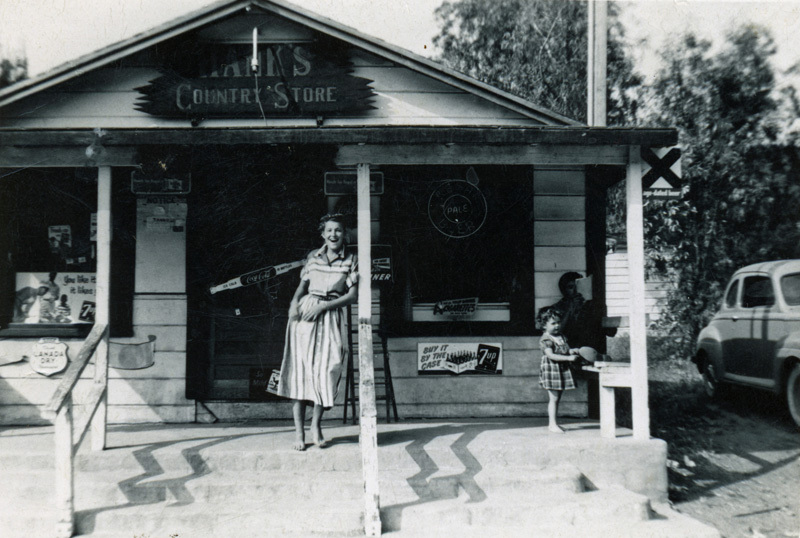 Though isolated, it maintained a small business community serving the Los Angeles-Ventura Highway called “Cornell Corners" (where Cornell Road meets the 101 Freeway today). 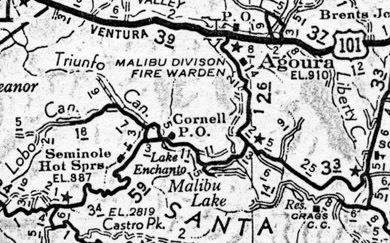 Later came the freeway and Agoura, which eventually grew to such an extent that Cornell all but disappeared in its shadow. 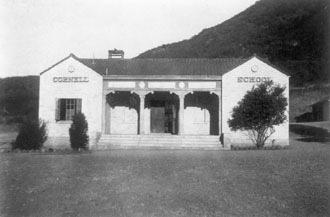 Cornell became thought of as part of Agoura although it enjoyed few of the benefits. But times have changed. 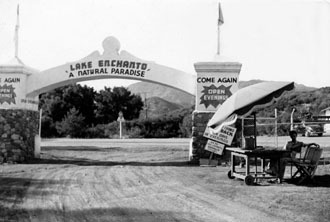 Cornell retains its distinctive character and now incorporates the unique communities of Malibou Lake, Seminole Springs the homes along Mulholland Hwy and Cornell Road among many others and landmarks like Paramount Ranch, Malibu Creek State Park, the Rock Store, Ballard Mountain and a growing wine industry. Over 300 photos covering the colorful history of historic Cornell can be found in the bestselling book "Three Magical Miles" by Brian Rooney. 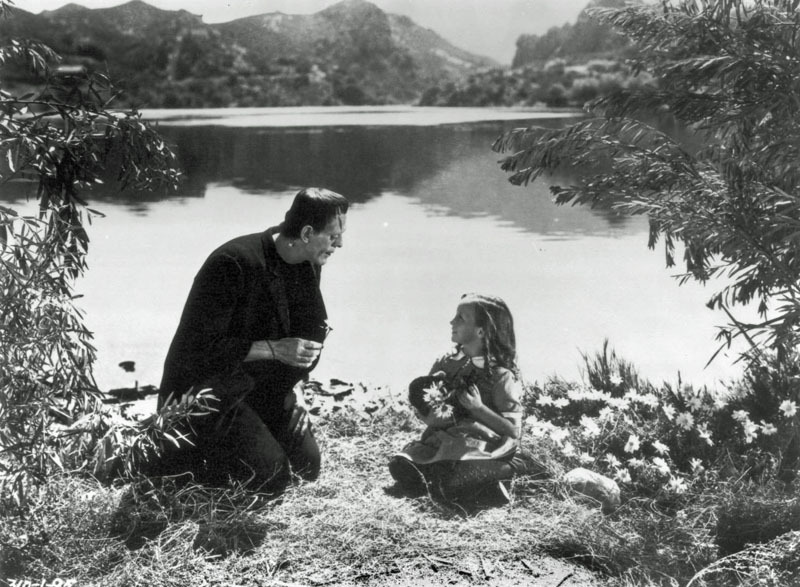 Proceeds from book sales support Cornell preservation projects.